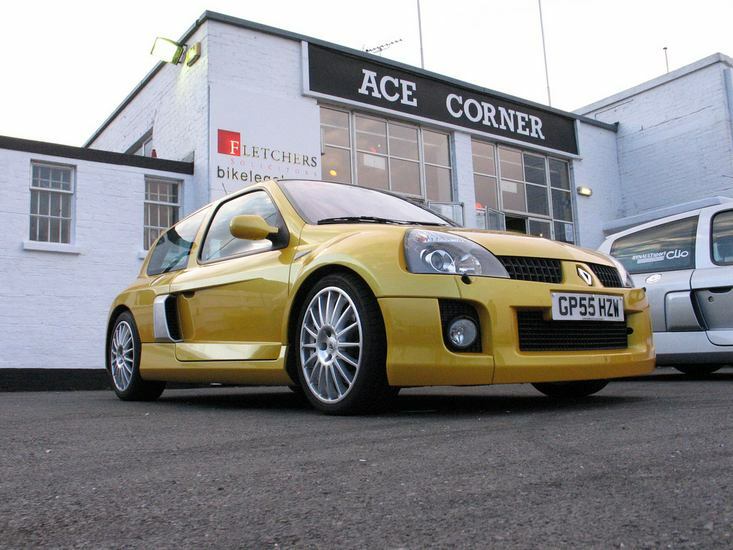 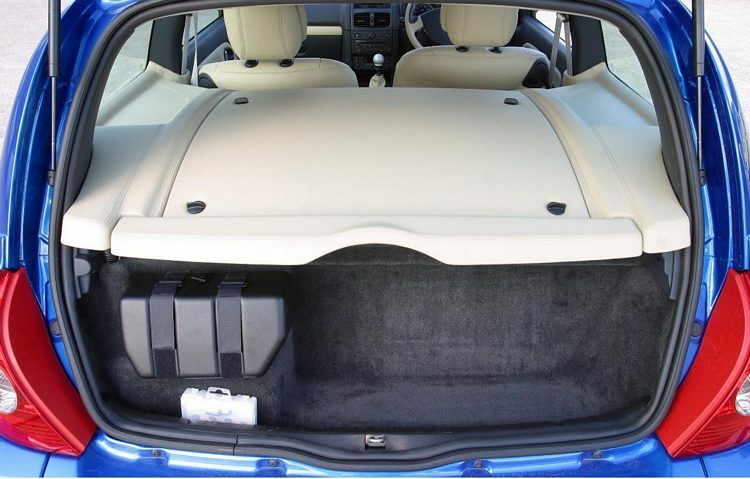 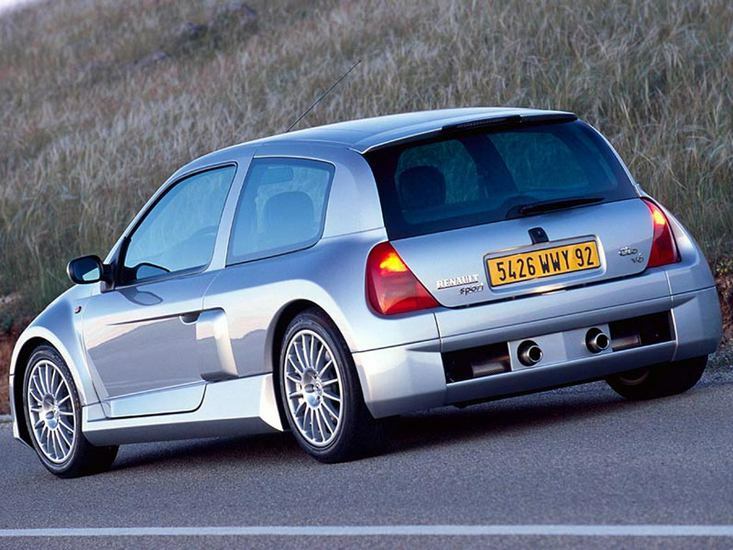 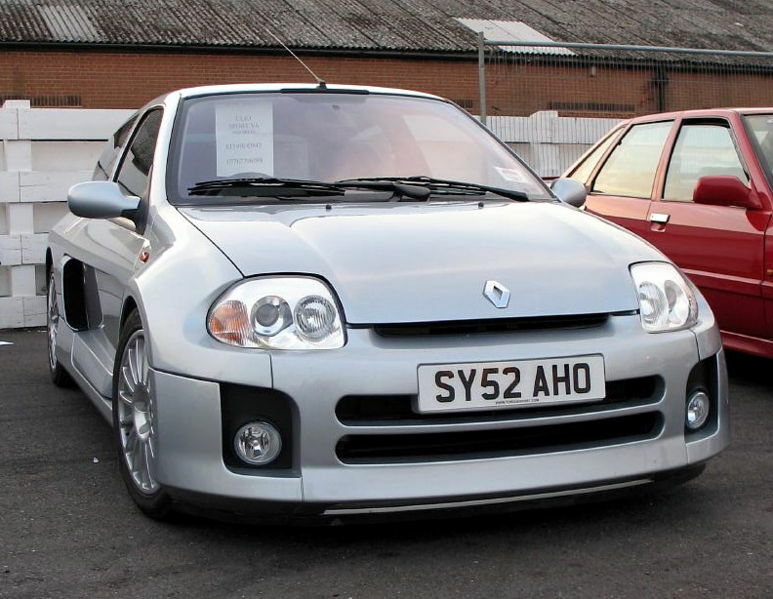 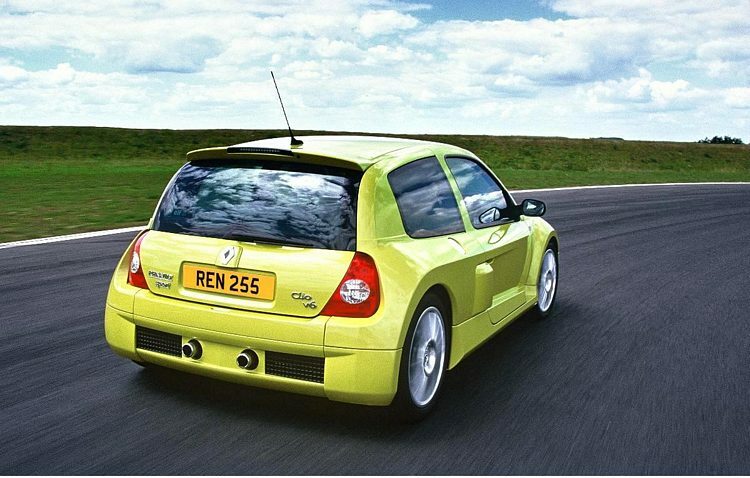 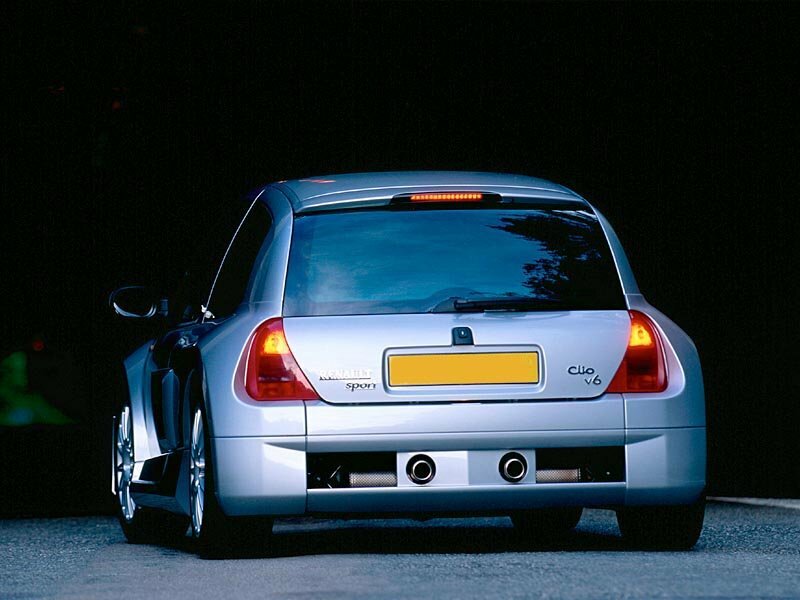 Additional Info: Also known as the Renault Clio V6 Renaultsport. 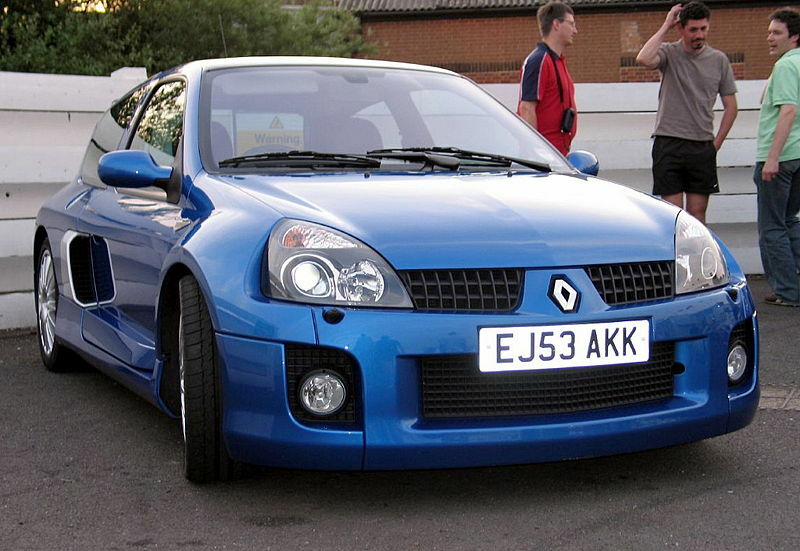 The 2001-2003 version had a 227bhp engine, 0-60 in 6.2 and was known as Phase 1. 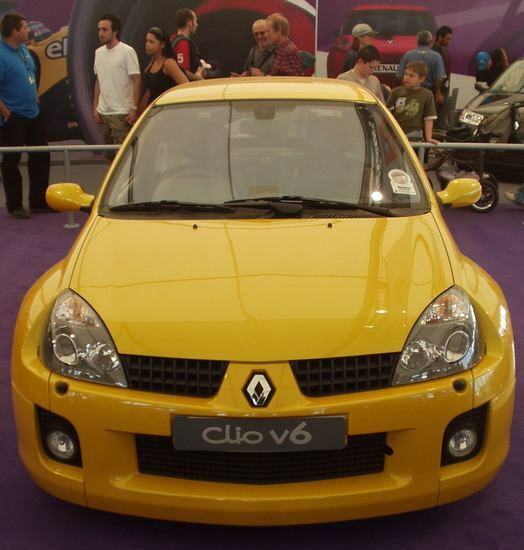 Phase 2 are the 2003-2005 models.